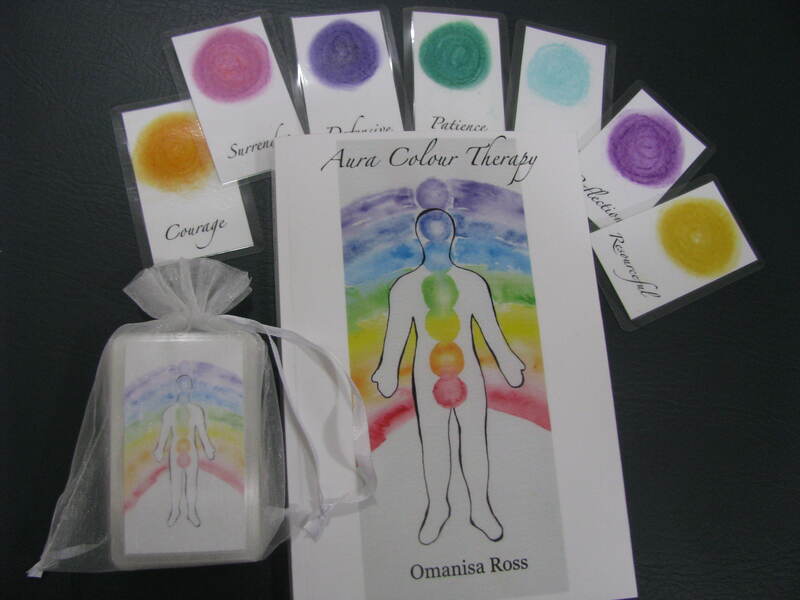 Omanisa uses her Aura Cards as a spiritual counselling device to help clients understand themselves better and gain unique perspectives into life events and relationships. Om doesn’t provide mediumship or predictions on demand. Instead, she trusts her spirit guides to guide the sessions, with prediction and mediumship being occasional additions to the basic reading. The $60 Emailed Reading includes a 20 min audio recording OR 1 page written reading, along with a photograph of your Aura Card spread, delivered via email. Please contact Omanisa to enquire about making an appointment or placing an order.